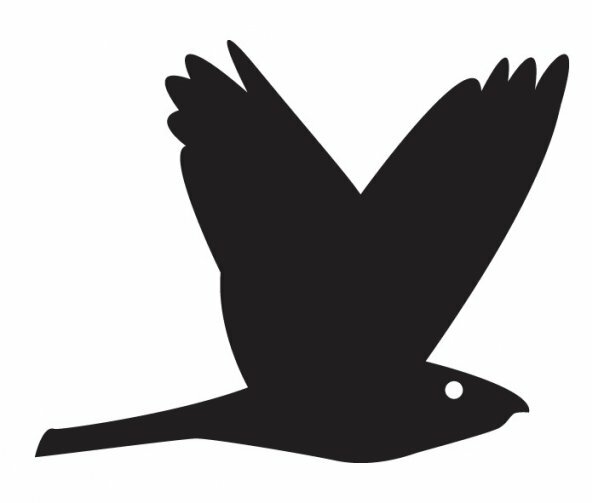 Nightjar Press is an independent publisher specialising in limited edition single short-story chapbooks by individual authors. It is brought to you by the people behind early 1990s British Fantasy Award-winning publisher Egerton Press, responsible for Darklands, Darklands 2 and Joel Lane’s short-story collection The Earth Wire. The publisher and editor is Nicholas Royle, the designer John Oakey. We are open to submissions from writers who have taken the trouble to research what kind of stuff we like. The nightjar – aka corpse fowl or goatsucker – is a nocturnal bird with an uncanny, supernatural reputation that flies silently at dusk or dawn as it hunts for food. The nightjar is more often heard than seen, its song a series of ghostly clicks known as a churring. In her poem ‘Goatsucker’, Sylvia Plath wrote that the ‘Devil-bird’ flies ‘on wings of witch cloth’.